On Tuesday, Fox News host Gretchen Carlson did something surprising. Following news that a gunman in Orlando, Florida massacred at least 49 others and wounded at least 50 more at gay nightclub Pulse before dying in a gunfight with authorities, Carlson used a segment of her daily show to come out in favor of reinstating the Federal Assault Weapons Ban of 1994. The law, which lapsed in 2004, prohibited the manufacturing, for civilian use, of semi-automatic weaponry with certain characteristics, as well as high-capacity ammunition magazines. Daniel Craig's James Bond hasn't stopped carrying guns since 2008. 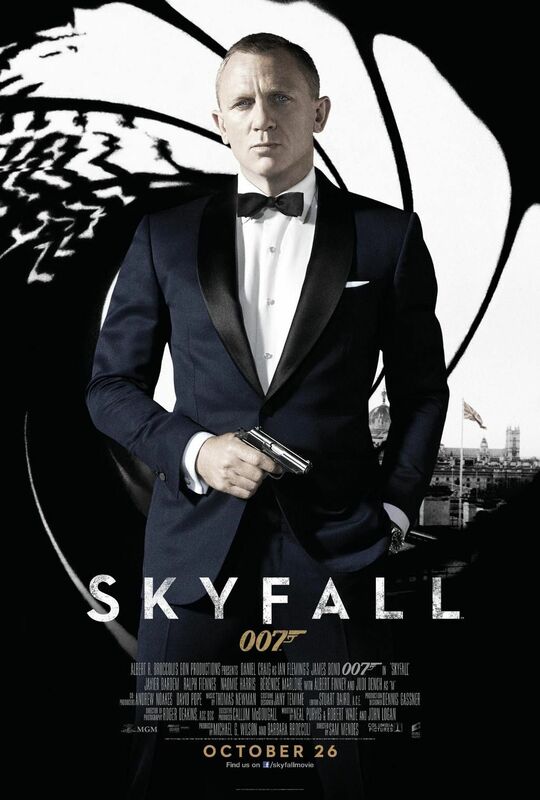 Check out the posters for"Skyfall" and for "Spectre." Not even the guinea pigs can get away from the guns. 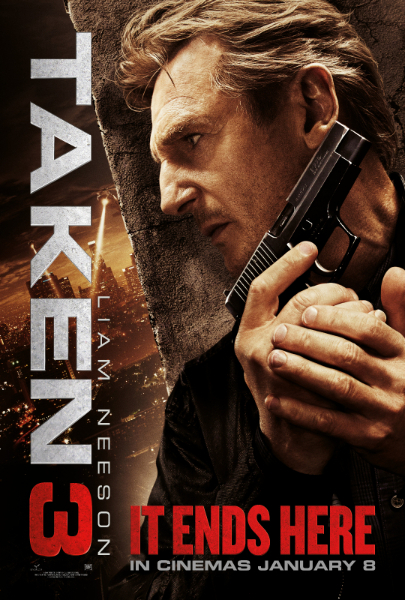 Every poster in Liam Neeson's franchise prominently features the actor and a gun. They are the only things in the "Taken 2" and "Taken 3" posters. Here in the original, the gun is more prominent than Neeson's face. Milla Jovovich's Alice is never seen without a gun in the franchise's film posters. Not only are there guns, but there are also fake nuns. 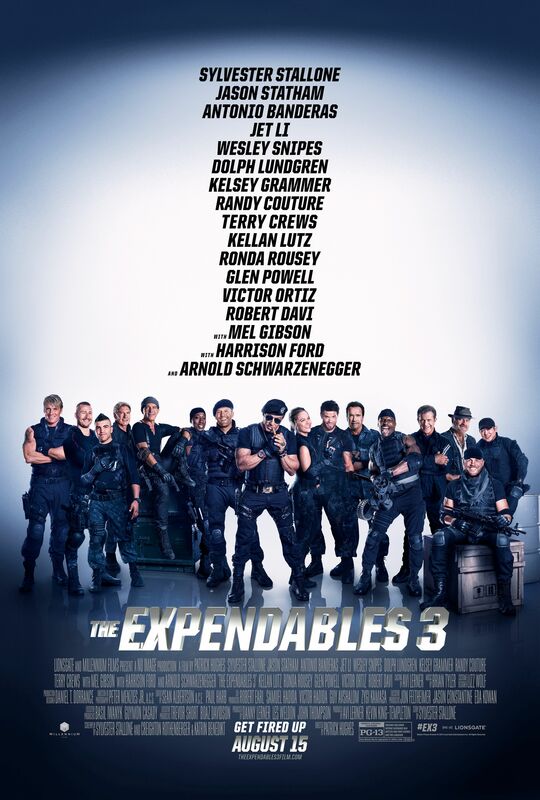 The film franchise that features some of the toughest guys also always prominently features guns on its posters. Interestingly, though, the first and third films' posters each display the guns as almost camouflaged in the actors' black outfits. Also, take note of the "wings" behind the angel/skull made up of guns. In this film, Chris Pine and Tom Hardy are battling over Reese Witherspoon, thus their guns are aimed at each other, but they're also aimed at Witherspoon. Though the same color as the background, the gun is just as prominent as the title. The film isn't striking, but the guns on this poster are. "21 Jump Street's" poster also prominently featured Channing Tatum and Jonah Hill holdling guns, but its sequel amped it up even more. "The Purge" franchise took a strong stance and illustrated the American flag out of guns for its second film. For its third film, coming out in July, an assault rifle is decorated with the flag. 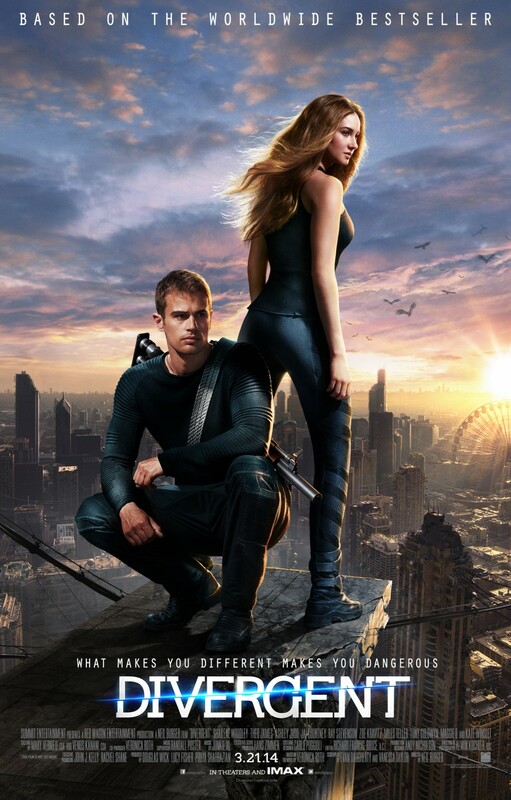 You can also find a gun in "Divergent," the franchise's first film. "There's no doubt Omar Mateen was able to kill so many people because he was firing an AR-15," Carlson told the audience of her show, The Real Story With Gretchen Carlson. "A military-style assault weapon, a weapon easier to buy in the state of Florida than buying a handgun. Florida sets a three day waiting period for purchasing handguns, but the state mandates no waiting period for any gun that requires two hands to hold." "Do we need AR-15s to hunt and kill deer? Do we need them to protect our families?" she continued. "I'm in favor of people being able to carry. I think some of these mass shooting would have been less deadly if that were the case." "But I'm also with the majority today, taking a stand," the host concluded. 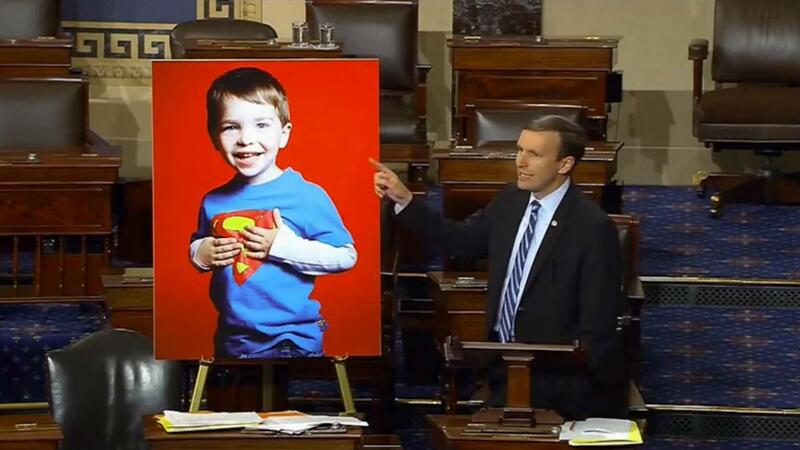 "Can't we hold true the sanctity of the Second Amendment while still having common sense? ... I know a lot of you aren't going to agree with me today. That's fine. That's what makes America great." However, Carlson is right that she stands with the majority, in that a recent Quinnipiac poll demonstrated 58% of Americans support a ban on assault weapons sales — including 45% of gun owners. Pew Research Center polls have shown support for such a ban has held steady since at least 2013. It's a definite change of pace for Carlson, who once suggested Obama's executive actions on gun control were counterproductive, and as recently as October 2015, denounced talk of more gun laws as political nonsense. "Instead of immediately jumping to political talk — like 'we need more gun control' to 'we already have enough laws on the books' to 'we need to protect individual gun ownership rights' to ' we need to make it more difficult for people to obtain weapons,'" Carlson said following a mass shooting at Umpqua Community College in October, "... we need a solution, a multi-tiered approach, and not just political talk." In December, she also criticized the president for bringing up gun control in the wake of mass shootings linked to Islamic extremists in Paris and San Bernardino, California, posting to Twitter "what about all the bombs they had 2blow us up?" [sic]. However, for many supporters of further restrictions on firearms in the wake of the shooting, Carlson's support must be a breath of fresh air. • I'm Angry as Hell About the Orlando Shooting. What Can I Do About It?